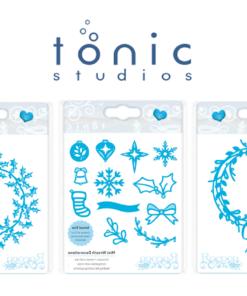 Amazing offer! 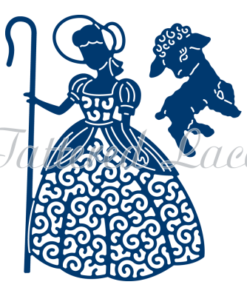 Not to be missed! 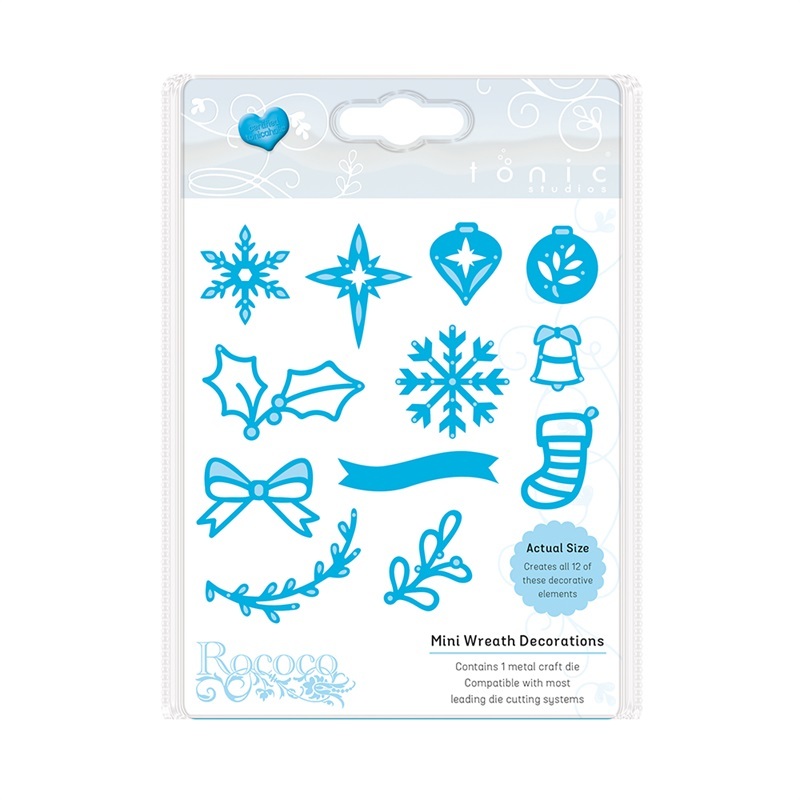 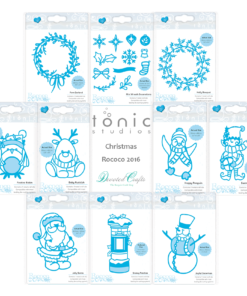 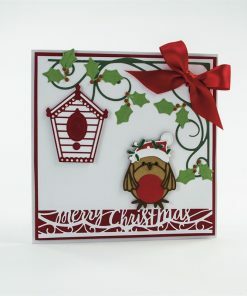 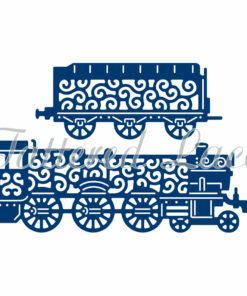 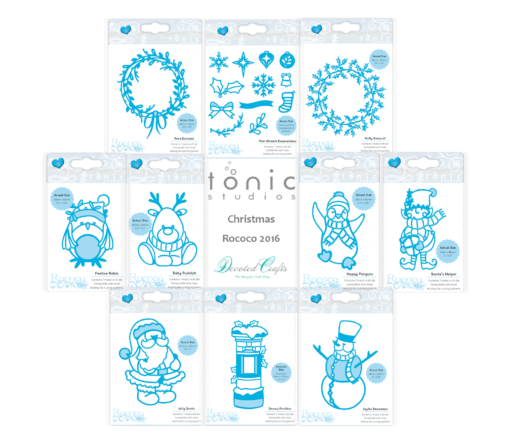 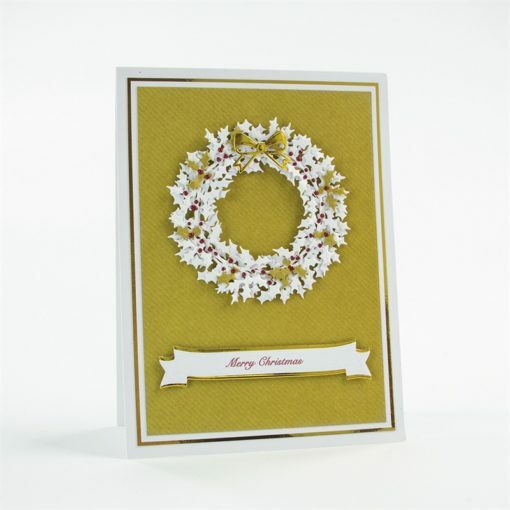 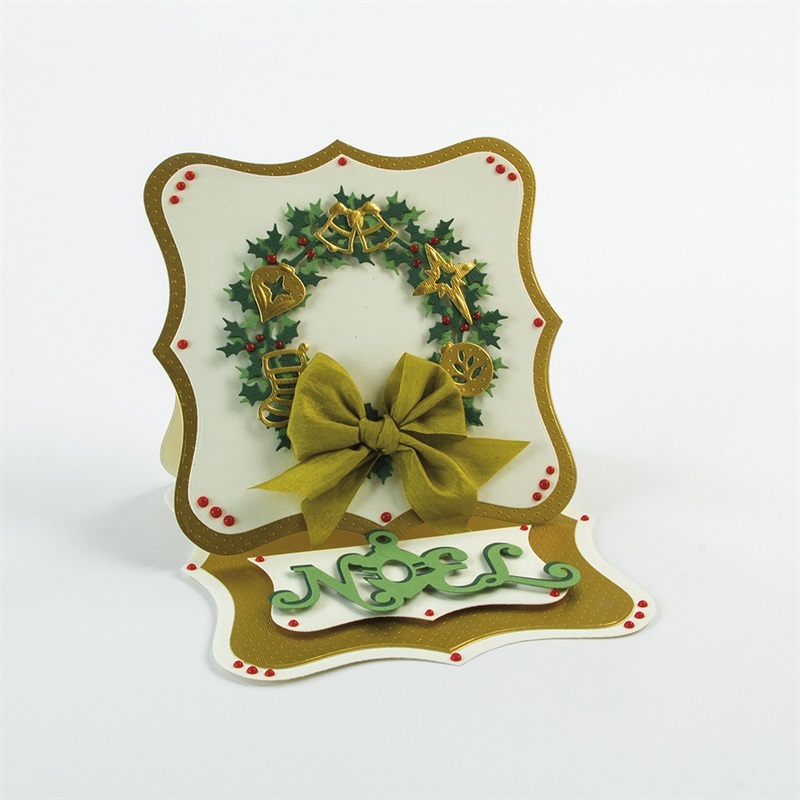 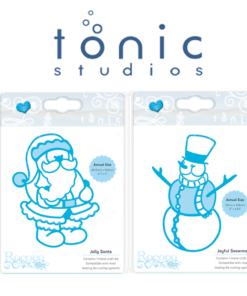 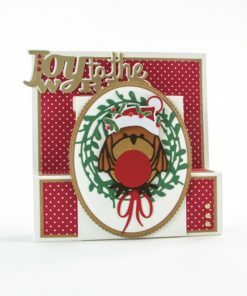 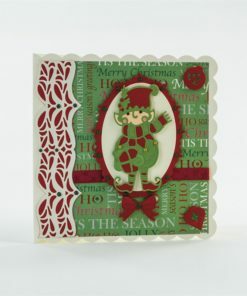 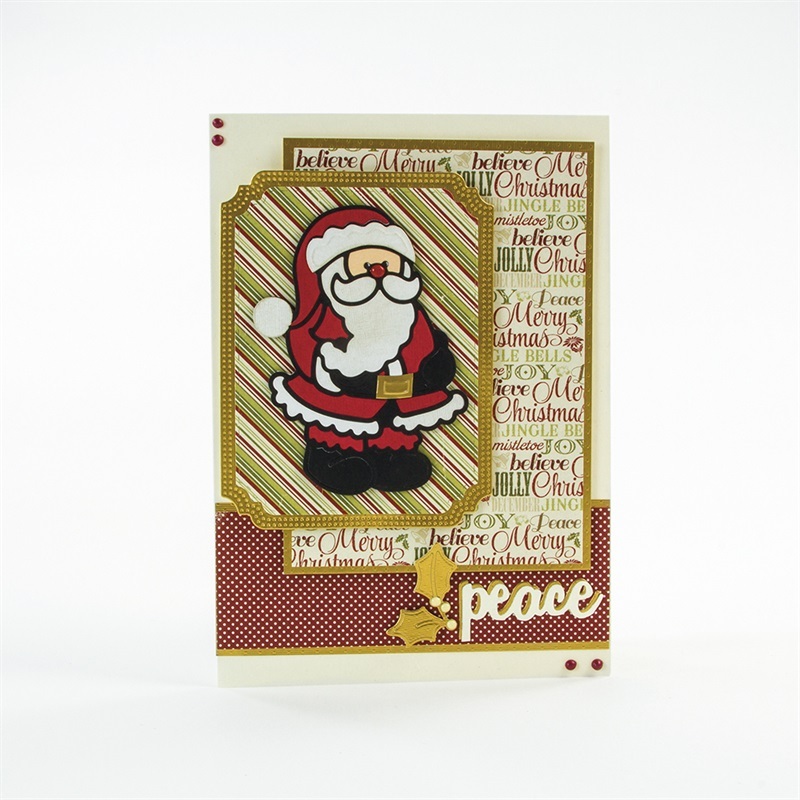 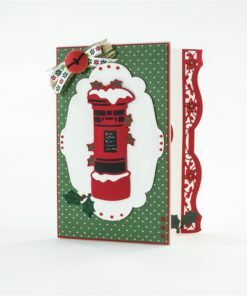 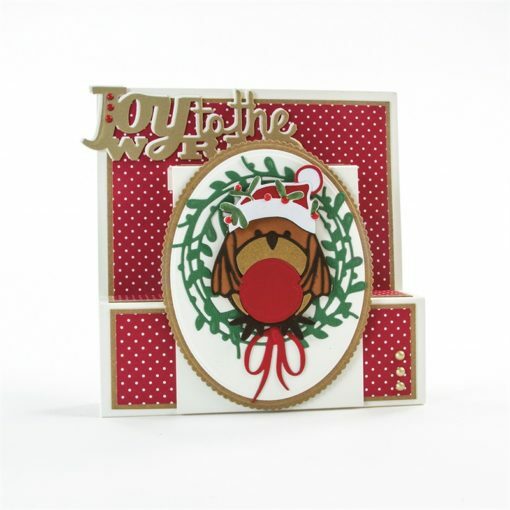 Freshen up your 2016 Christmas project with the brand new Rococo Christmas Die Set from Tonic Studios. 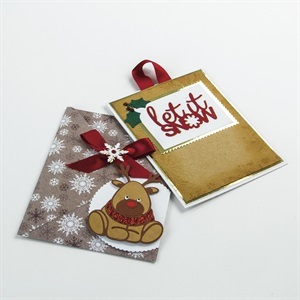 This die set have been designed to be perfect centrepieces to you project or to add on any details to your current projects. 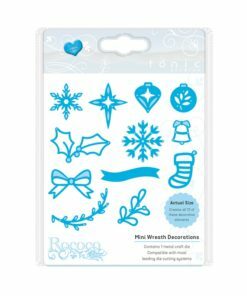 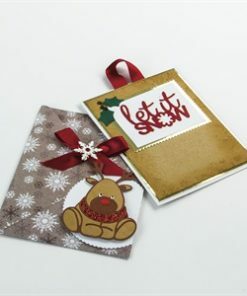 Use them together to Create a Christmas theme / story and know that when you use these dies you are creating something unique with a professional finish. 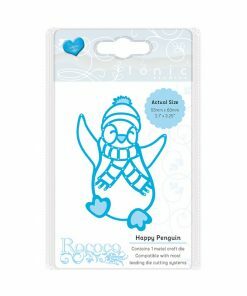 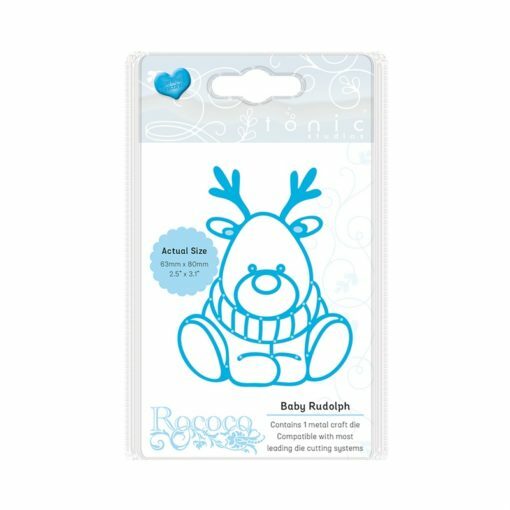 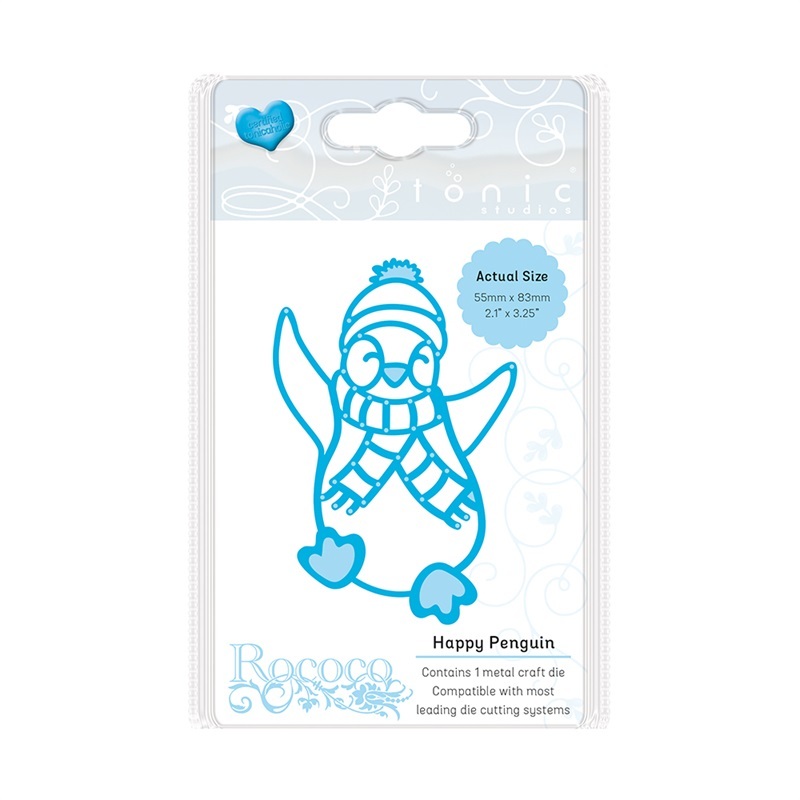 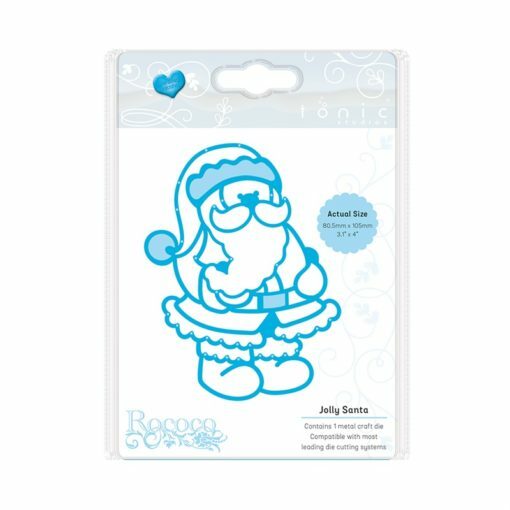 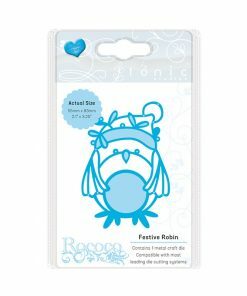 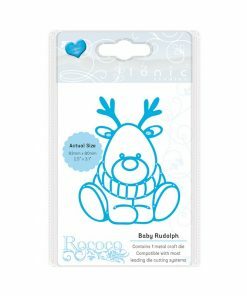 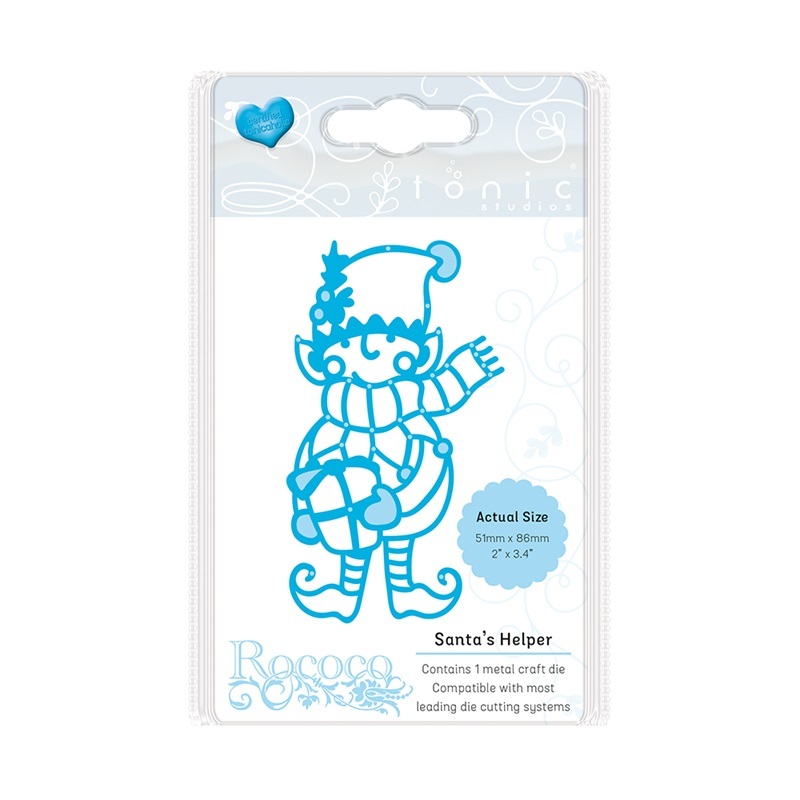 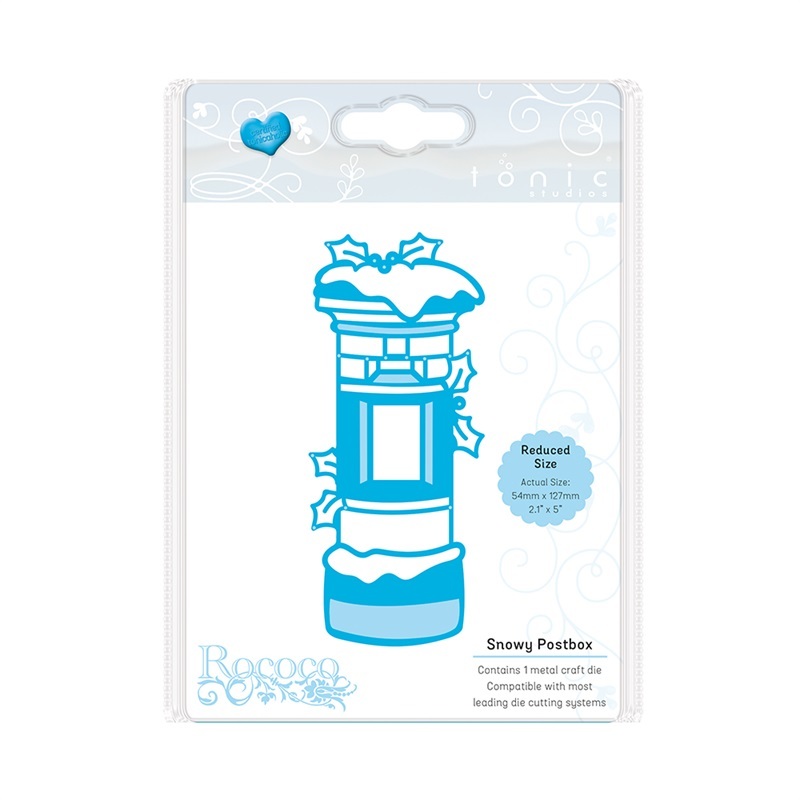 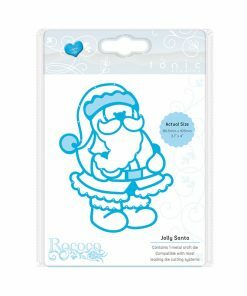 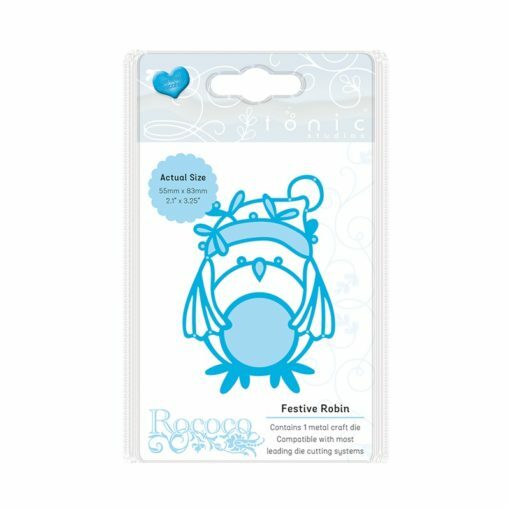 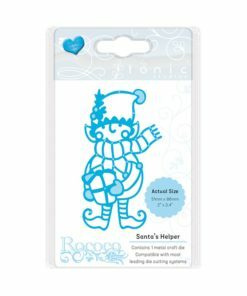 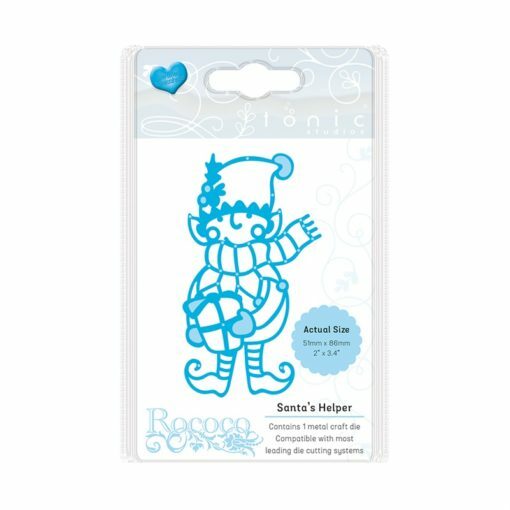 There are 4 Rococo Petite dies in the range featuring some cute and adorable characters including the festive robin, Santa’s helper, happy penguin & baby Rudolph. 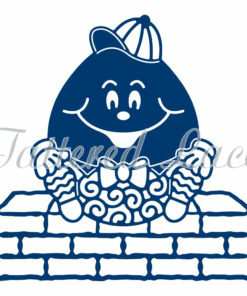 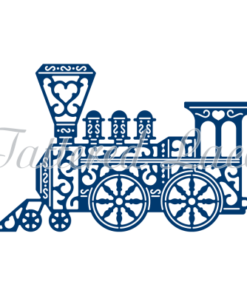 All 10 Packs Of Dies in one amazingly priced bundle! 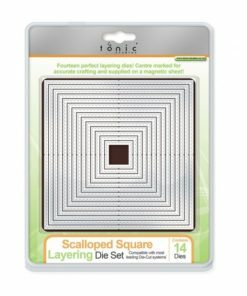 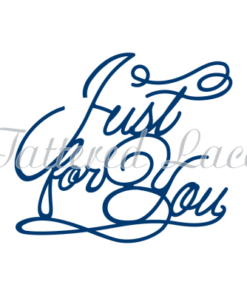 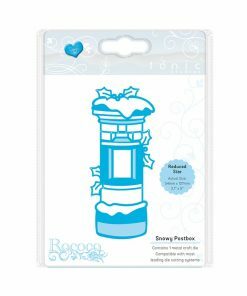 These dies are brilliant if you are making lots of small cards, cards for children or adding details on to any larger project you may be doing. 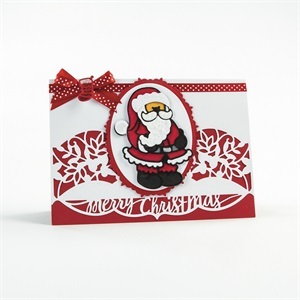 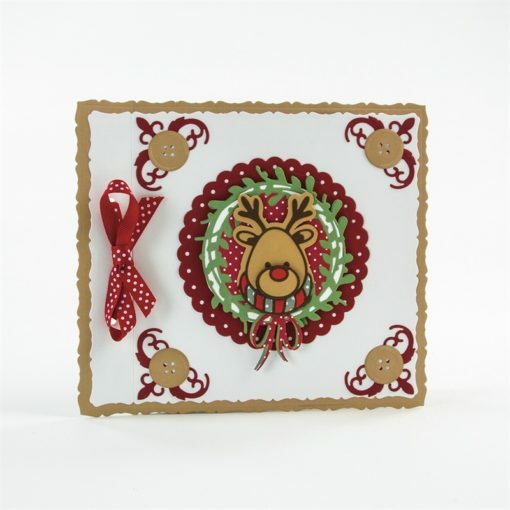 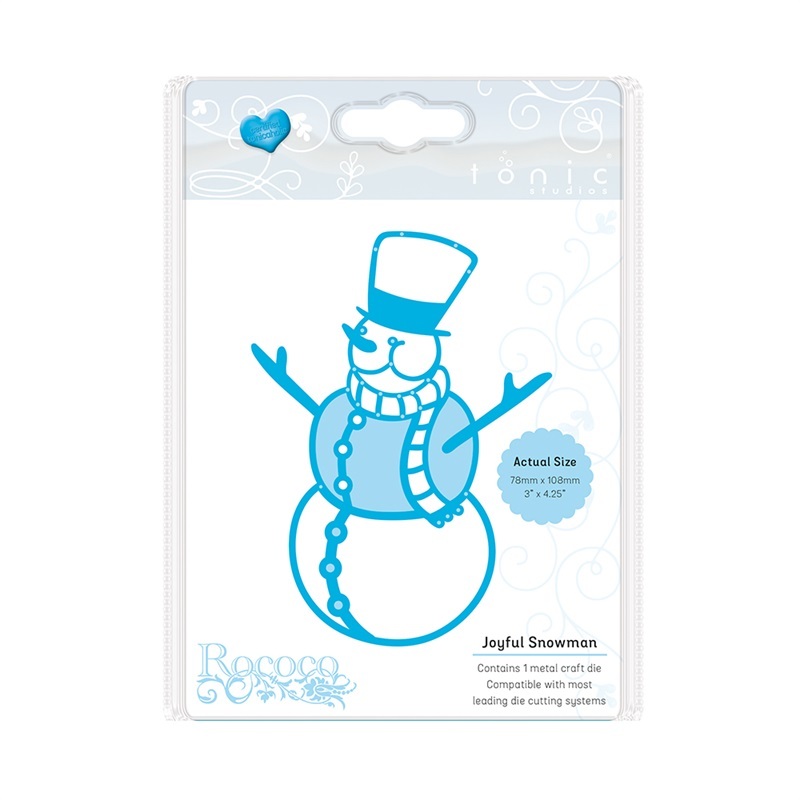 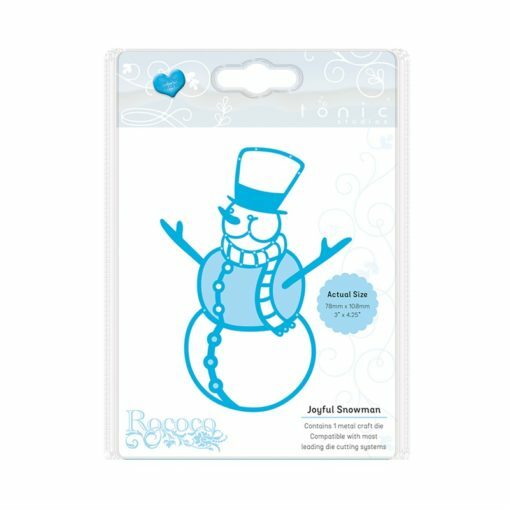 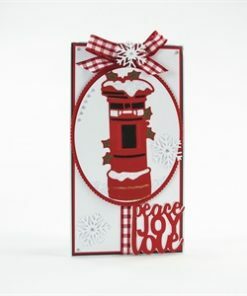 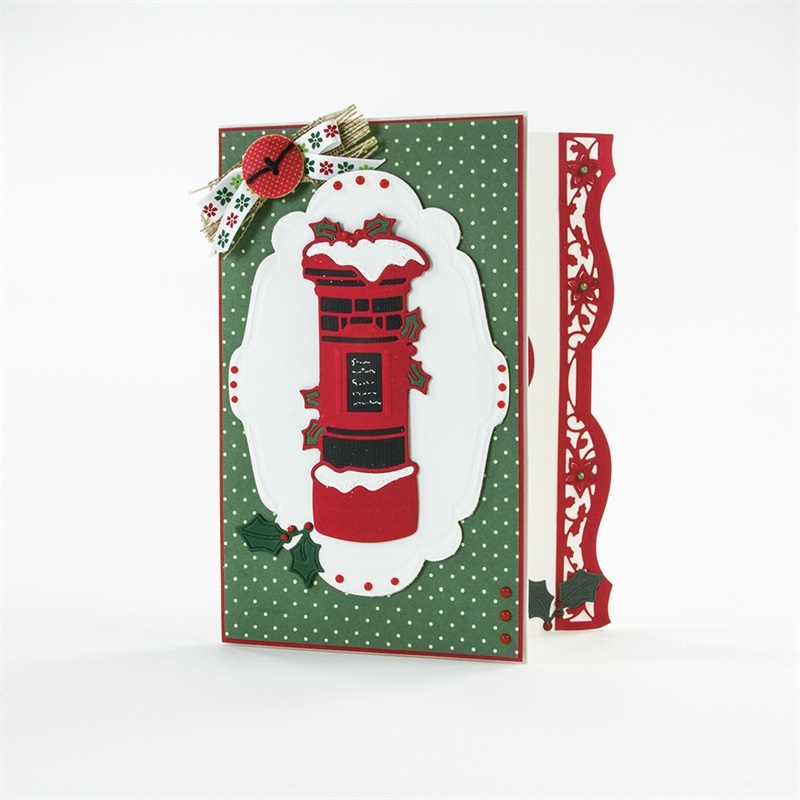 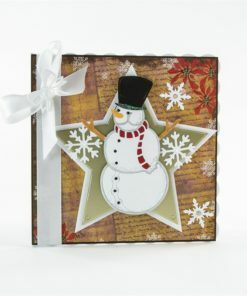 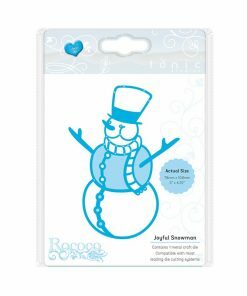 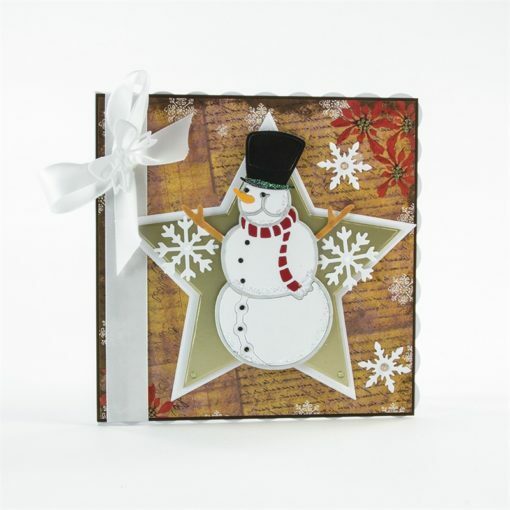 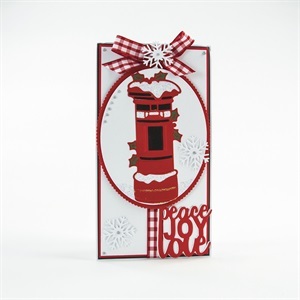 The first three are the snowy postbox, Joyful snowman & Jolly Santa, these dies are great centrepieces for cards or projects, or you can use them to create a theme or Story around those dies. 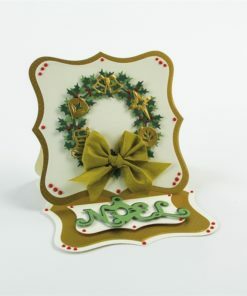 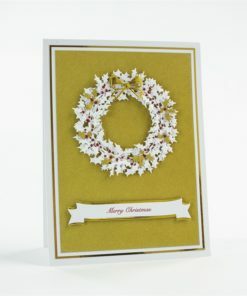 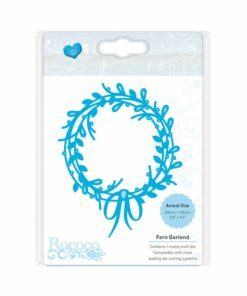 The other Rococo dies are the Holly bouquet, fern garland & the mini wreath decorations. 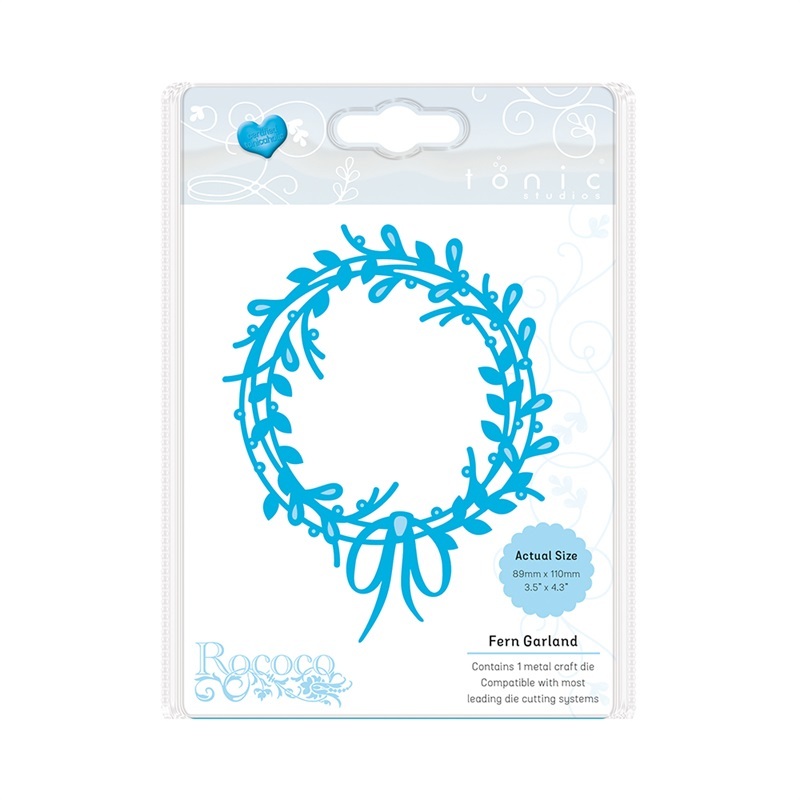 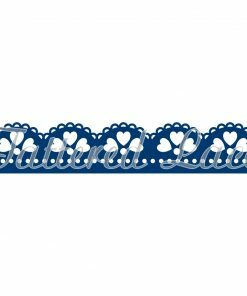 The wreath dies can be used as they are, or cut out the decorations and add them to your wreaths to add more detail to them.